Two years ago we wrote about diabetes as a big world’s concern. The article was published simultaneously with the opening of the first specialized polyclinic in Zagreb which focuses on treating diabetes, this ever spreading global problem, thus offering its small but important contribution to the resolution of the problem (http://www.wellbe-ims.com/diabetes-great-worlds-concern/). Today, while listening to the Lancet seminar dedicated to diabetes type 2, I understood that there is now a bigger and wider battle to be fought in order to tackle this chronic disease that is affecting people worldwide, with additional problems expected in the low and middle income countries because of the lack of the resources to combat the disease. Since 2015 type 2 diabetes has become the 6th leading cause of disabilities in the world. 415 million people live with diabetes worldwide, and an estimated 193 million people have undiagnosed diabetes. 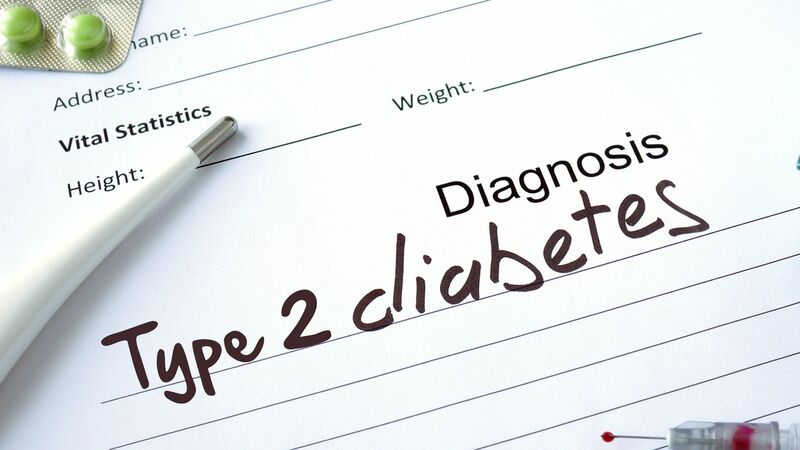 Type 2 diabetes accounts for more than 90% of patients with diabetes and leads to microvascular and macrovascular complications that cause profound physical and psychological distress to both patients and carers and puts a huge burden on healthcare systems. The main and well-known risk factors (but still worth mentioning again) for the development of the disease are: feeding habits and obesity which are connected with the genetic/ethnic setting, then a sedentary way of life and ageing. That is why by self-management of our lifestyle, which encompasses weight control; the food we eat and drink; and the physical activities we undertake, we can at least delay the onset and development of diabetes. Of course, for sufferers, the regular intake of medicaments that are aimed at reducing the risks of further complications is also necessary. Despite increasing knowledge regarding risk factors for type 2 diabetes and evidence for successful prevention programmes, the incidence and prevalence of the disease continues to rise globally. Early detection through screening programmes and the availability of safe and effective therapies reduces morbidity and mortality by preventing or delaying complications. The increased understanding of specific diabetes phenotypes and genotypes might result in more specific and tailored management of patients with type 2 diabetes. This has been shown in patients suffering from maturity onset diabetes of the young (“MODY”). Not only early screening is important in order to detect and start dealing with this condition, but also a multidisciplinary approach as has now been organized in many countries. It will be a challenge but a critical moment for the relevant specialists as well as medical workers at all levels (nurses, consultants, psychologists) to work together. 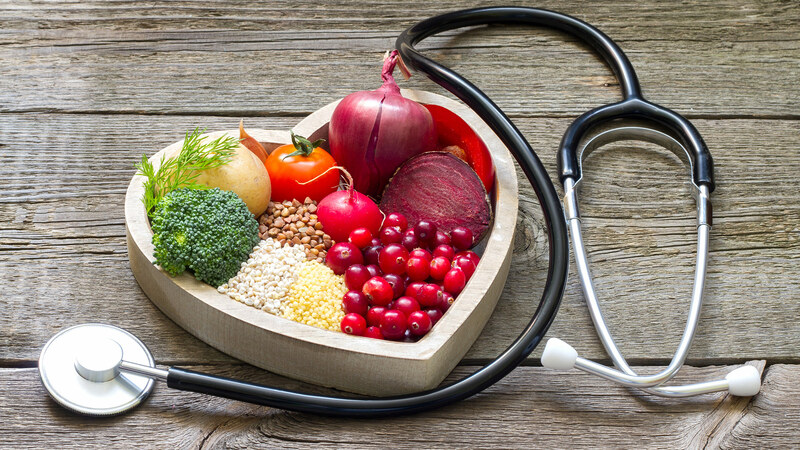 One important initiative should be the increase of self-management of this chronic disease as ongoing self-care, which will ensure one’s education, that is learning about self-care and ways to motivate oneself to keep on living a healthier life, based on knowledge and awareness. This could bring some really exciting results in winning the battle against diabetes.